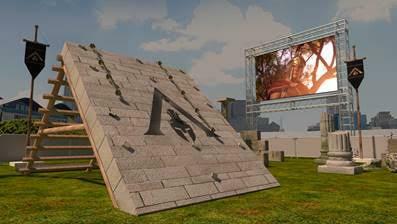 The Assassin’s Creed Challenge will be a full size parkour course with obstacles inspired by the moves of a master assassin and the release of Assassin’s Creed Odyssey on October 5. 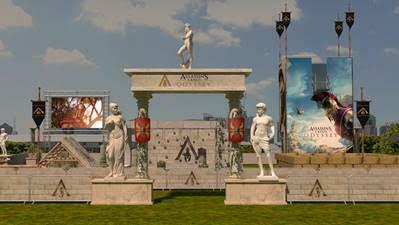 Each obstacle will have fans running, climbing, swinging and balancing their way through the ruins and statues of Ancient Greece’s myths and legends. 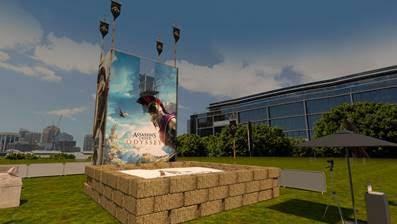 To register for the event, visit https://www.eventbrite.com.au/e/ubisoft-presents-the-assassins-creed-challenge-sydney-tickets-50338710438.